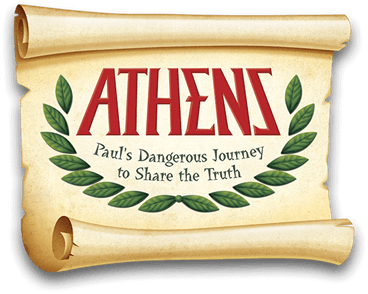 Join us as Kids Kapers embarks on a trip to the Holy Land we will discover Paul’s Dangerous Journey to Share the Truth in Athens! We are delighted to offer our Kids Kapers Robotics Camp for a third year, in partnership with the Ontario Youth Mind Building Club! 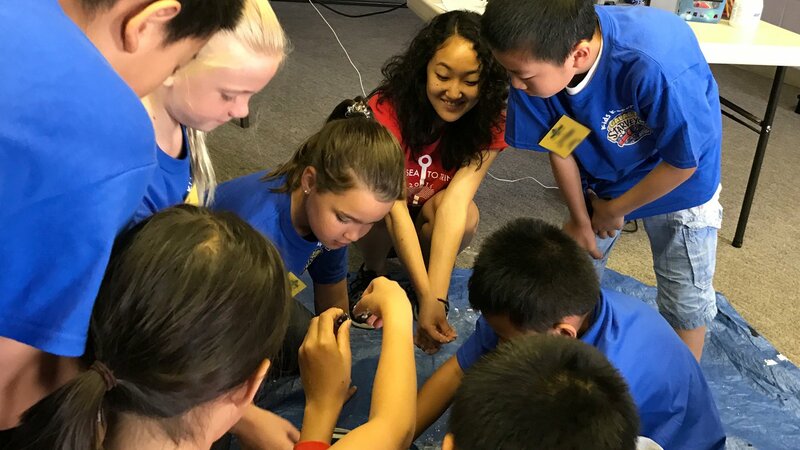 With the help of OYMBC's professional robotics teachers, students learn to use screwdrivers, nuts, bolts, screws and more to create an actual working "robot". Canada is going to the MOON and so are we! Join us for our new Kids Kapers Camp in partnership with STEM Kids Rock’s dynamic "kids teaching kids" program. The STEM Squad, led by Keeley Aird, will take you on an out of this world journey exploring Space and Science! 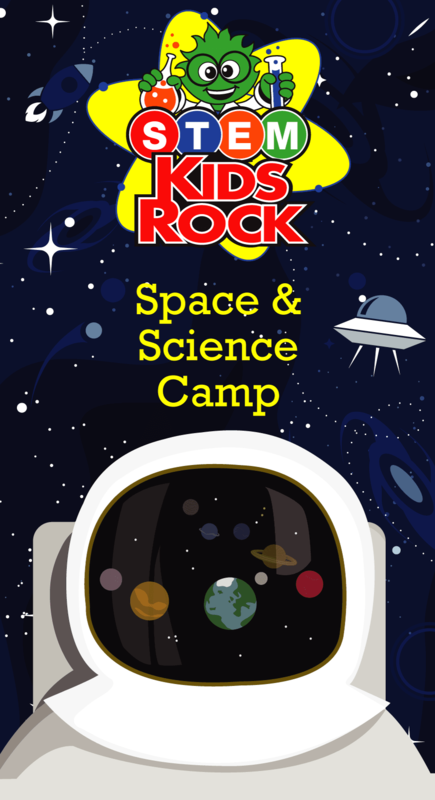 This unique space camp will feature inspiring space guests, build and launch your own rocket, explore the moon and planets, learn about meteorites, Mars Rover Battles and more! This hands-on STEM camp will have your camper inspired to learn and do more! Check out STEM Kids Rock online! 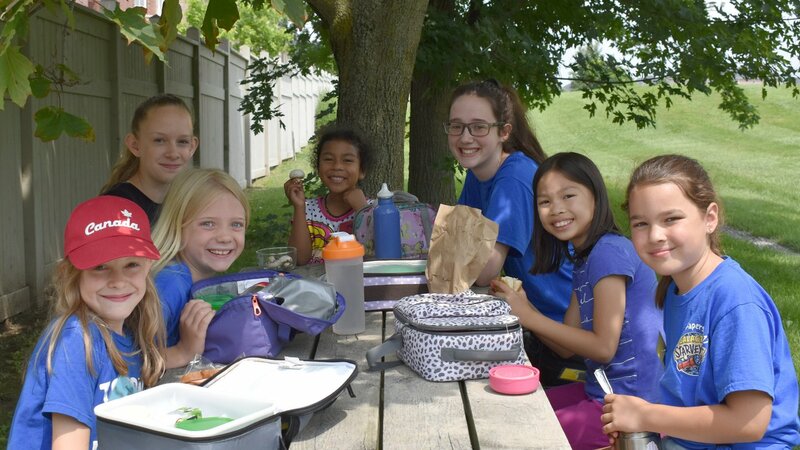 Having a blast eating lunch together with friends! Working as a team as they face a challenge head on! Here's a video recap from last year!